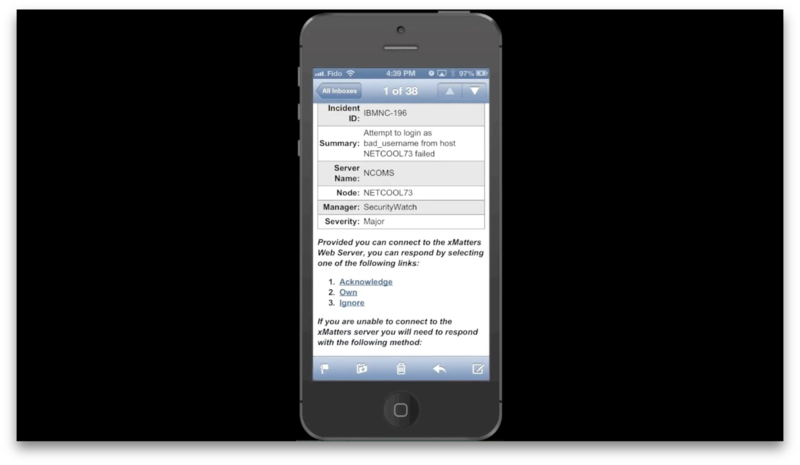 Locate and notify on-call resolvers when critical network incidents are detected. 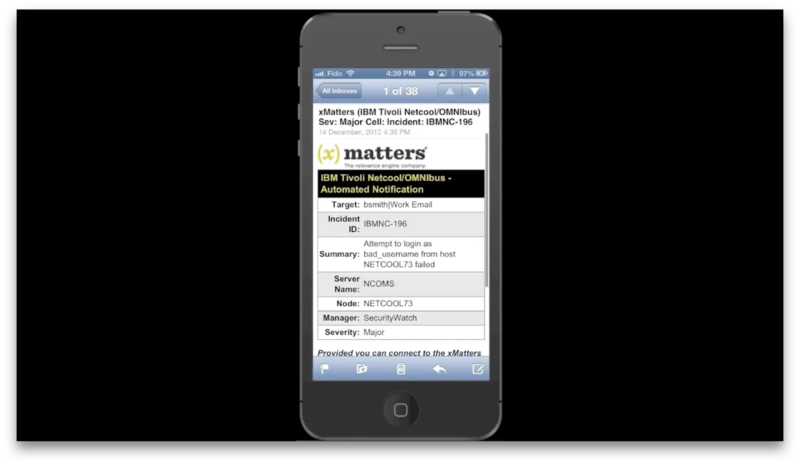 With the xMatters & NetCool integration, the right technician can take direct action on incident tickets in real time from any mobile device. Automate the communication plan for network and system management events. 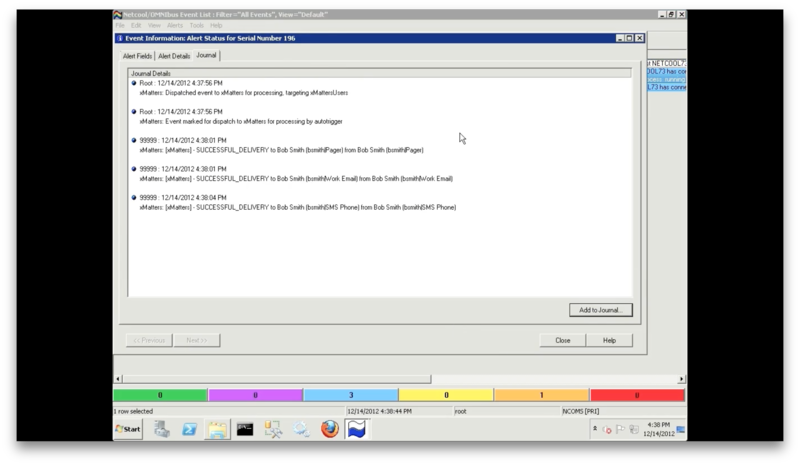 Reduce alert fatigue by targeting the primary on-call resolver when events are detected. 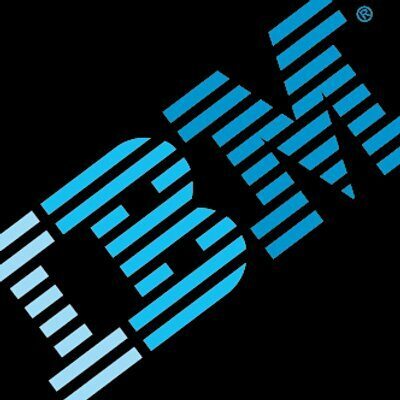 Initiate actions and update events remotely.